Hi loves! Today I share my thoughts on Makeup Geek shadows and I think I'm the last one to try these. I picked up shades Vanilla Bean, Shimma Shimma, Pillow Talk, Cinderella, Bake Sale, Chickadee, Mango Tango, Bitten, Anarchy and Chit Chat (1.8g, 7.20 EUR). I like these are available in a pan. There is no plastic case around the shadows, so it makes it easy to pop these in a Z palette. I tried to pick different shades up and I have mattes and shimmery finishes. The formula overall is amazing (there is one shadow, which is not as smooth) and these last on me all day with out creasing (I do use eyeshadow primer always). I have created a look using only these shadows and they blend beautifully. 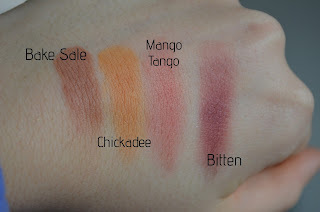 Also these work well together with other powder shadows and on top of cream shadows. These have feel comfortable on the lid and haven't irritated my eyes. I have been testing these out for months now and there hasn't been any fall out. Vanilla Bean - is light cream shade with matte finish. Its perfect to highlight the brow bone. Shimma Shimma - is a classic shimmery shade and the most used shadow from the ones I picked up. Its perfect to highlight the inner corner of the eye. Pillow Talk - is a shimmery light lilac shade, which looks gorgeous all over the lid. Stunning shadow! Cinderella - is slightly shimmery shade. I use it on days when I don't wanna fuss too much. It looks beautiful all over the lid. Bake Sale - is a matte warm tone matte. 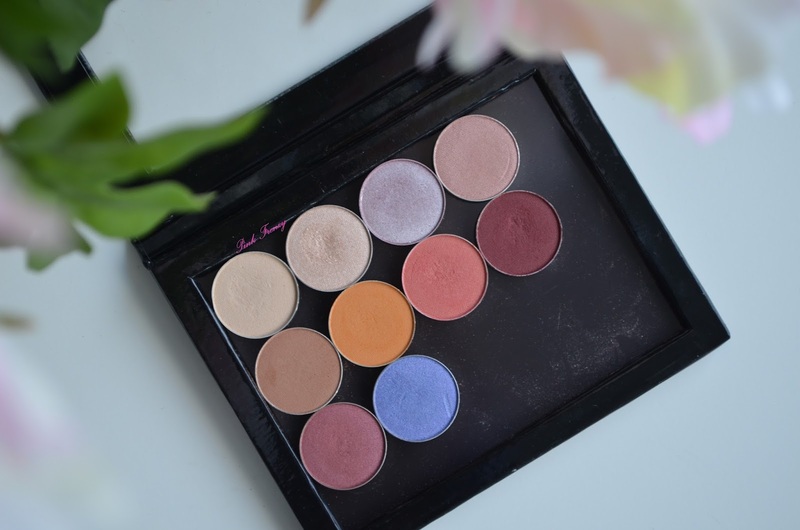 Its perfect shade to warm up the crease. Chickadee - is a matte darker yellow and I don't think I own another shade like this. I have use it in the crease with Baked Sale. Mango Tango - is slightly shimmery coral shade. I like the shade itself, but the formula of it is not as smooth as the other shadows are. Bitten - is gorgeous deep berry shade and has matte finish. Its another favorite. I have been using it non stop. Anarchy - is a beautiful metallic red coral shade. I have been using it on the outer half of the lid. Chit Chat - is a metallic deeper lilac shade and it looks stunning all over the lid. I'm so happy I finally picked up their shadows and now I just want more :D I knew this would happen, maybe thats why I waited that long. If you are interested in any of these, you can find it here. Which shade should I try next? I was wondering about this brand. The pigmentation & colors are really pretty. 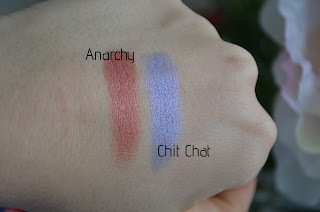 This is a nice palette, I love the Chill Chat shade, very sweet color. 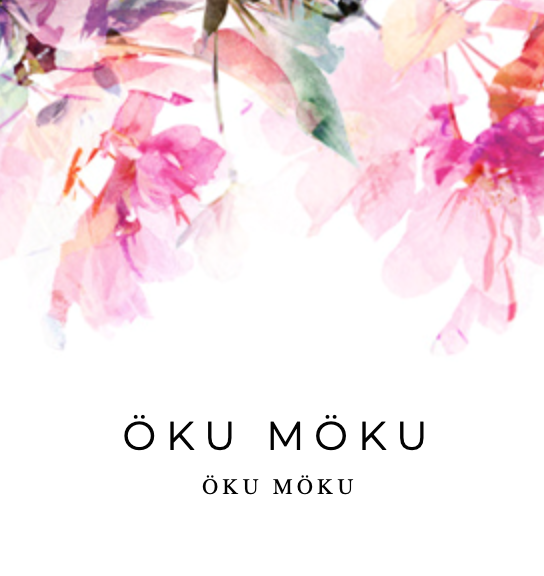 Can't wait 'till you make a makeup look with this! 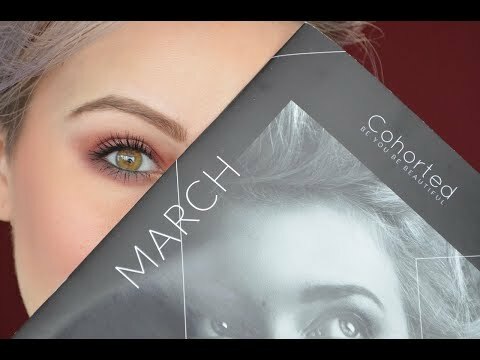 I've heard such great things about Makeup Geek and I love her YouTube channel :) I'm glad you loved the formula and colors, girlie! Thanks for sharing your thoughts with us and I hope you have a great day! 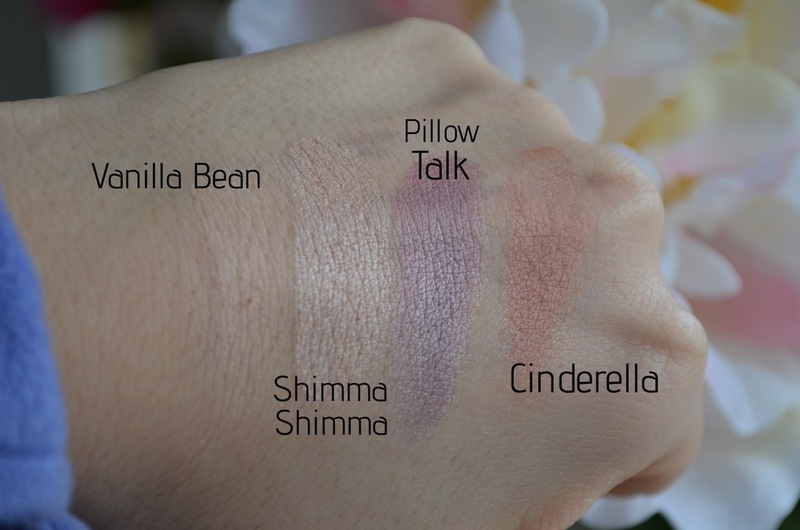 No wonder Shimma Shimma is your most used shade from all these, it's gorgeous and I love to use shimmery shades at the moment. Lovely trendy colors! Nice post dear! They look so lovely and I actually love all the shades although I'm more into light/neutral colors.